The story based of the game. Pokinin the young hybrid female spirit of spring, finds a blue wisp named "youth" and finds out about the corrupted monsters rome around the dreamverse planing to take over tye world. With a gaidance of youth's master, "merlin" teaches her about using the power of the maist cards scattered around the land. 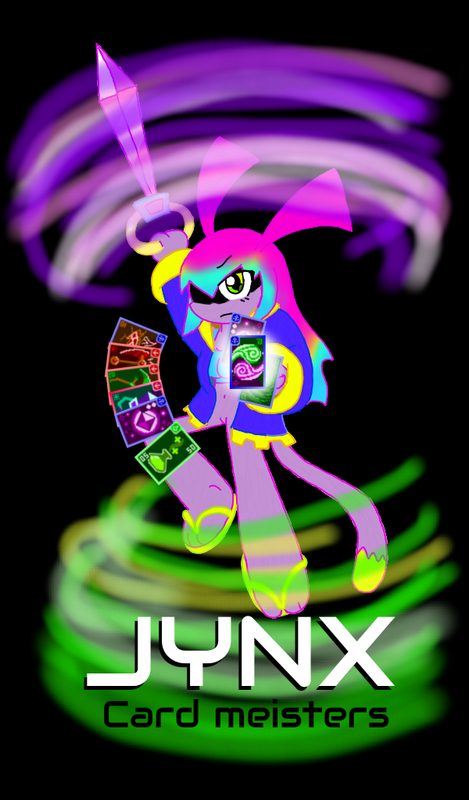 she joins the team of regtag advantuers, they will soon become card meisters and save the world from the evils.